Crude oil is natural occurring unrefined petroleum substance that is made up of hydrocarbon deposits and other organic materials. Crude oil, often called ‘black gold’, can be used to produce useful products, like gasoline, diesel and many other types of petrochemicals. Crude oil is a fossil fuel, meaning that it is non-renewable source of energy. The rate at which we currently use the oil is faster than the rate at which it is produced, meaning that it is becoming a limited resource. Crude oil is usually found by oil drilling, where it is found amongst other natural sources like gas and saline water. After this process the oil is refined and rehabilitated into various different forms like gasoline, kerosene and asphalt which are then sold to consumers for further use. Crude oil’s viscosity always differs and can also vary in colour to different shades of black and yellow depending on its hydrocarbon structure. The first stage of refining crude oil is known as distillation, whereby the oil is heated and separated into several different components. Despite other fossil fuels being harvested one way or another for centuries, crude oil was first discovered during the Industrial Revolution, with its industrial uses coming about in the 19th century. In today’s world, crude oil is something people depend on, on a day to day basis, along with the many other fossil fuels. With the demand for these fuels being so high it often causes political unrest, seeing as a smaller number of countries control the majority of the largest reservoirs. Just like other industries, the supply and demand of the product heavily affects the value and profitability of crude oil. The leading producers of oil in the world are the United States, Saudi Arabia and Russia. 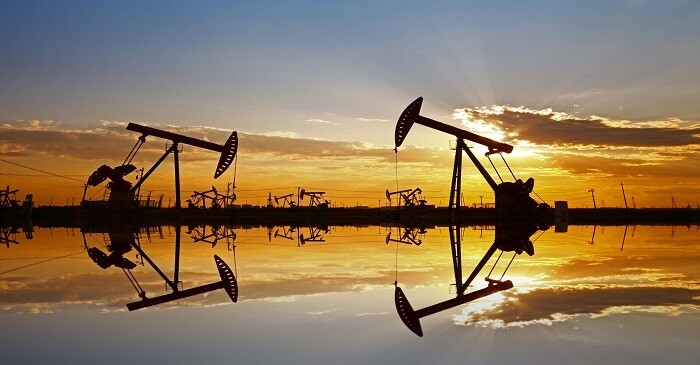 Investing in crude oil is not just a good opportunity; it also opens up a number of other interesting opportunities that other investment vehicles don’t offer. European stocks up for eighth session as oil surge.. Exclusive: After U.S. sanctions, Venezuela seeks to..
Oil hits highest since November as U.S. tightens Iran..
Oil boost fails to lift European stocks as earnings..
China complains to U.S. over end to Iran oil sanction..
Oil hits highest since November as U.S. to tighten Iran..